Home Mindaviews MY, MY, MY MARAWI: Where to now, Marawi? MY, MY, MY MARAWI: Where to now, Marawi? 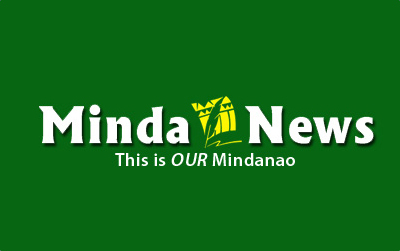 MARAWI CITY (MindaNews / 10 Dec) — Many are scrambling for a piece of Marawi’s peace. Through rehabilitation work, private and government sectors are aiming to contribute some share to build from the ashes of Marawi. Having met various reporters from Japan, Australia, UK, US for the past six months, we always emphasize addressing the roots of terror. Did you know that Hapilon in Basilan was actually pounded on with armed operations and could have been forced to flee and found Marawi as a haven? This is one theory from a reliable source, and shows if true that armed operations leads to more force. Force fought with force emits force and violence. Peace movements were taken unprepared, civilians taken aback. They continue to grapple in picking up the pieces, do we go abroad, elsewhere in Pinas or where. Decisions of families are not as well-consulted unlike the time to gather in the past. Miniparak describes how families have been divided and fending for themselves on their own location, a sad, sad phenomenon. 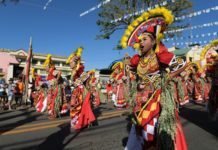 Grumblings of sightings of the black urge peace and order councils to convene but to what extent are the efficiency of enforcement activities. No more Marawi attacks, we weakly plead.